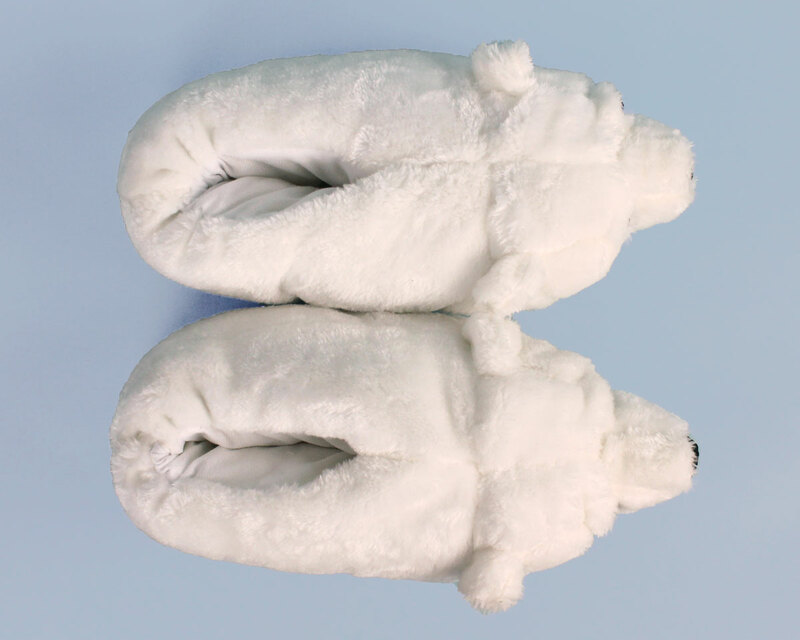 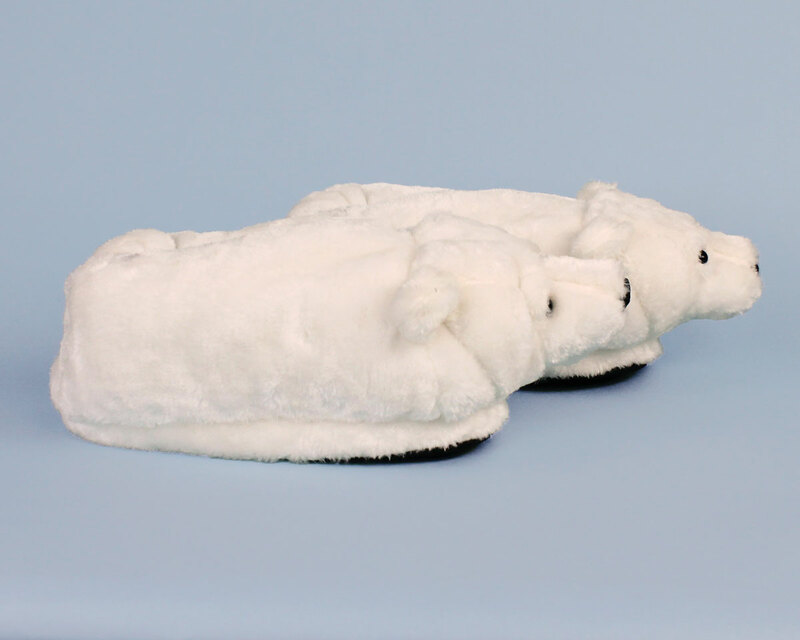 Straight out of the Arctic…these Polar Bears will keep you cozy, even in the coldest blizzard! 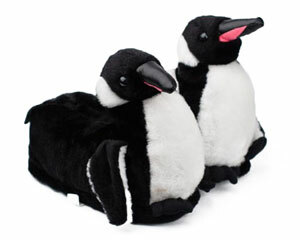 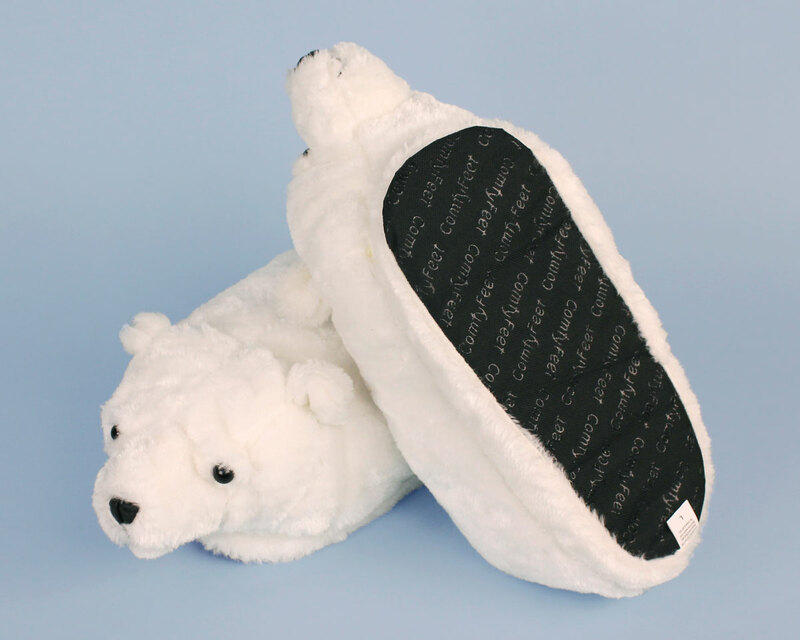 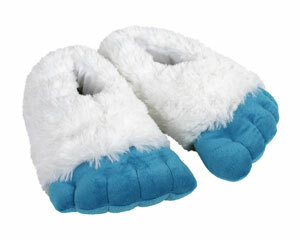 A full-foot design made of pillowy soft plush envelops you in warmth, while sturdy foam footbeds and non-slip grips will have you hopping from iceberg to iceberg. 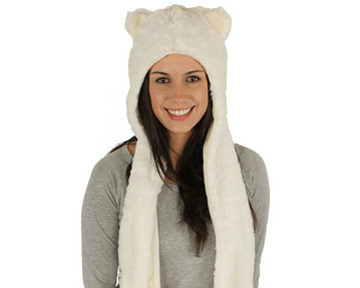 Bright white fur, rounded ears, and black eyes and nose complete the polar bear look. 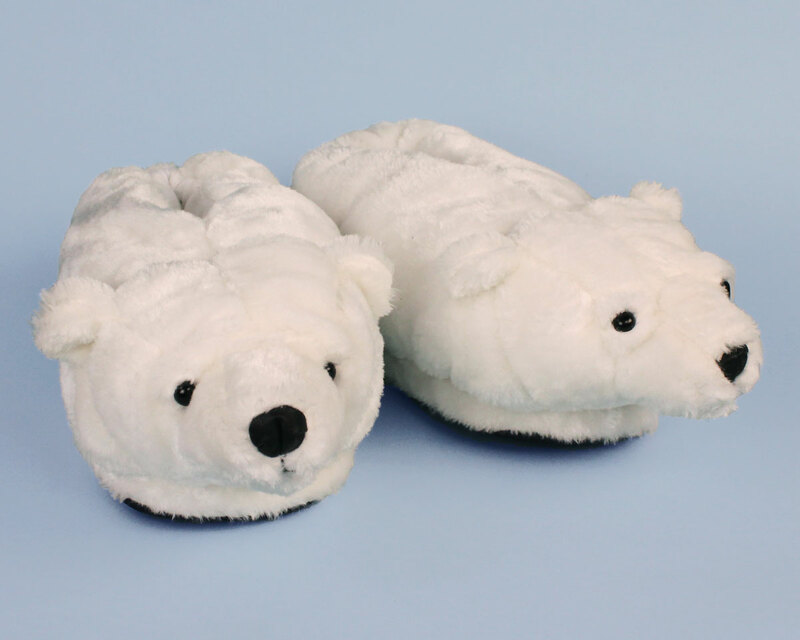 My 38 year old daughter loves polar bears and the slippers are perfect.